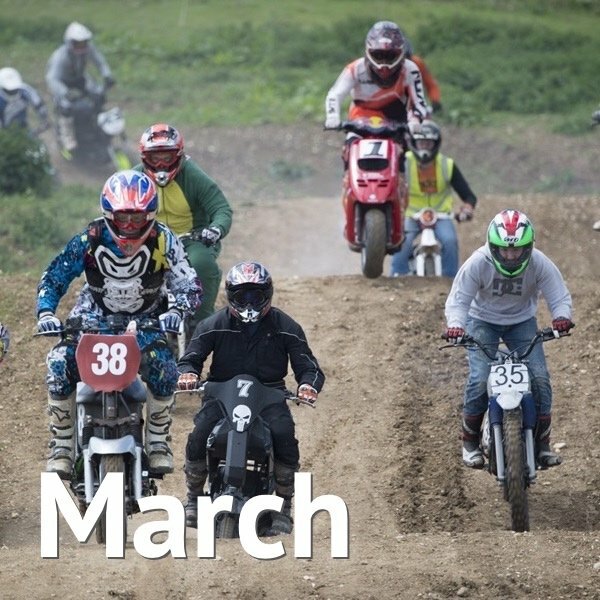 Biker & Bike’s March Motorcycle Events Calendar lists all of the premier motorcycle events in the UK (and quite a few smaller and local ones). Major bike manufacturers will showcase their new models for 2019. Plus there will be exclusive offers from the dealers on new and 2018 motorbikes. 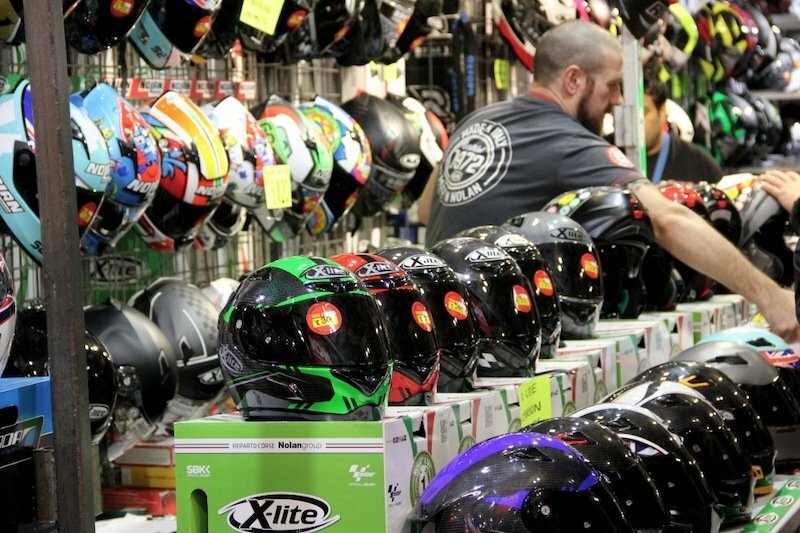 Bag a bargain in the Bike Jumble and browse the Retail Village where a host of traders will be able to fit you out with new leathers, boots or helmet. Take a ride down memory lane in the Classic Bike magazine hall where you can find Scotland’s biggest collection of classic motorcycles spanning over 80 years. The British Motorcycle Racing Club begins its racing season at Brands Hatch with a busy weekend on the Indy circuit. 14 races spread across Clubman, Minitwin, Junior and Thunderbike classes plus sidecar action and more. Still one of the cheapest ways to see a full day’s motorcycle racing. This is an attempt to organise a women-only round-the-world motorbike relay and celebrate the ever-increasing numbers of women taking up biking. 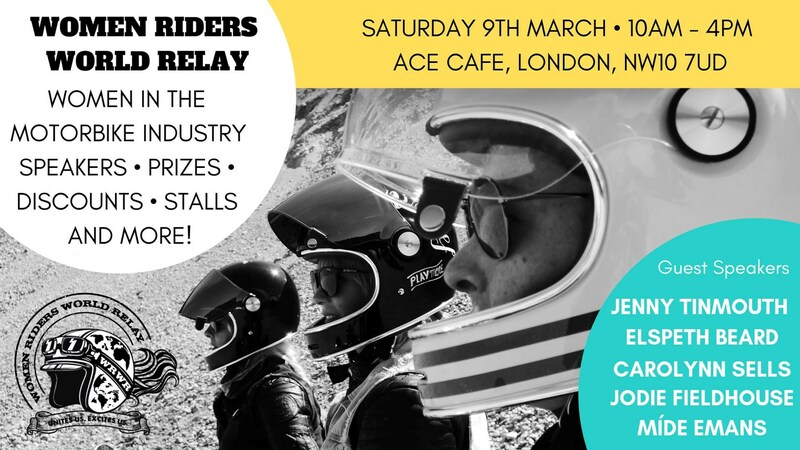 The main day, Saturday, sees a ride-in meeting at the iconic Ace Cafe in London, where there will be a number of activities including talks from leading female riders adventurer Elspeth Beard and racer Jenny Tidmouth. On the Sunday, there is a very different event, an introduction to off-road motorcycling for women, including more talks and taster sessions. More information on both events is available on the organiser’s Facebook Page. Not strictly an event, but you’ll find one of the largest gatherings of classic and Brit thumpers outside of the main shows and aside from the statutory all-day breakfast, this is a cheap day out. Plus, it’s The Ace, people. Billed as an amazing show jam-packed with breath-taking stunts, this stunting championship is ever evolving and ever growing, showcasing the UK’s top-ranked professionals and their awesome machinery. The boundaries of motorbike stunt performances are pushed, with riders creating exciting new displays in each round. The NG Road Racing Club has been around for over 40 years, producing legendary riders such as Neil Tuxworth, Roger Burnett and Steve Parrish. This weekend will be Championship Rounds 1 & 2 for all classes plus Phoenix Open, 125 and 250GP National Championship, Suzuki Bandit Challenge and Desmo Due Ducati Championships. Expect a friendly nature and open paddocks for the chance to see the riders and their machines up close. 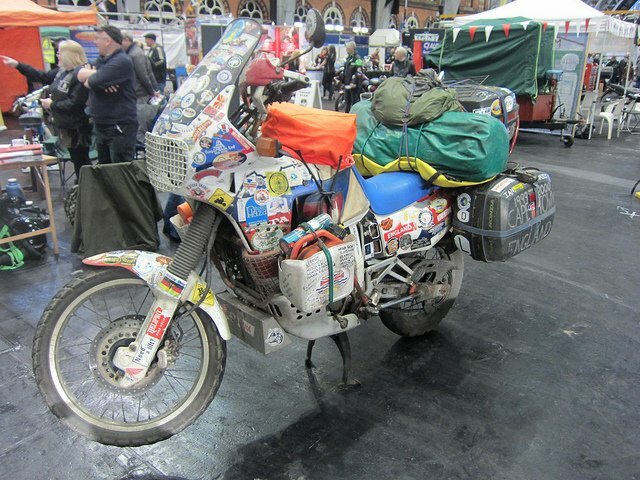 Like the Brit Bike’s day at the Ace, this is more of a get together than strictly an event, but there will be plenty of bikes to droll over and inspire a trip or two. And everyone is very, very friendly and like-minded and all that. Following last year’s unfortunate cancellation due to bad weather it’s great to see the Shropshire Vintage and Classic Motorcycle Show back for its 26th year. Guest of honour this year is former Grand Prix road race Peter Williams. As well as the bikes on display and the auto jumble, part of the attraction is the bikes ridden in by the visitors, which will be spread around the parking areas. The mighty MXGP lands in the UK for the second round of the global championship. Back once again at the Matterley Basin, one of the best motocross tracks there is, this hugely popular event is a great introduction for both MX newbies and a must-do for veterans. If you can make the whole weekend campaign options are available so you can take in all of the practice and support races before the main event on the Sunday. Prices: Adult £15 in advance (£18 on the day), kids 5-14 £5, Family £35. 5th annual Ladies Spring Kick off date is now set for those who want to meet/catch up and ride with other local Ladies. Just like last year, a ride from the Ace to Alexandra Palace at around 2 pm and then off to Krispy Kremes for doughnuts for those who fancy it. Dudes welcome to join the ride too.. The Sunbeam Motor Cycle Club founded in 1924 inaugurated the First Pioneer Run® to Brighton in 1930. The Run has been repeated every year since, except when prevented by war 1940 – 45, fuel crisis 1974, foot and mouth outbreak 2001 and bad weather in 2013. Consequently, in 2019 the Club will be celebrating it 80th running of the Event on Sunday the 24th March. Recognised internationally as very special in the Veteran Motorcycle Movement the Pioneer Run® always attracts the largest gathering of pre 1915 solos, sidecars and tricycles in the World, providing the public with the opportunity to see some 300+ early machines aged between 105 – 123 years old, in action on the road and on display at Brighton, the run’s final destination. Free for spectators. 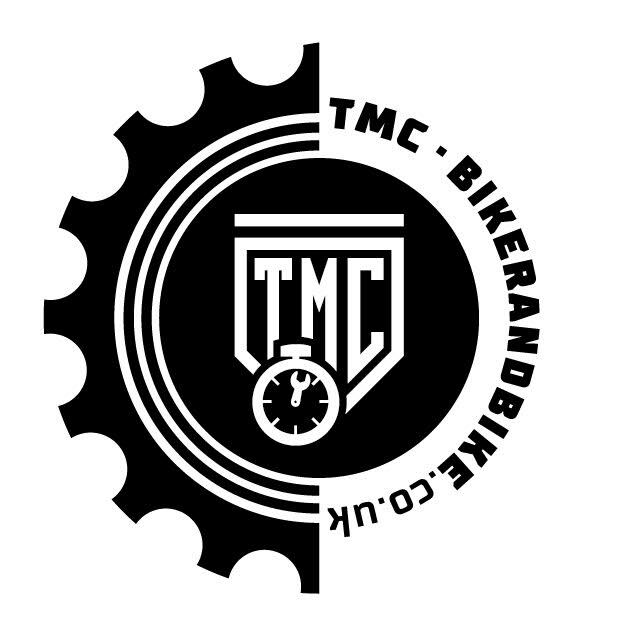 Full route on the Sunbeam MCC website. Unless there is a significant show element involved, we haven’t listed every autojumble and swap meet in the Motorcycle Events Calendar. 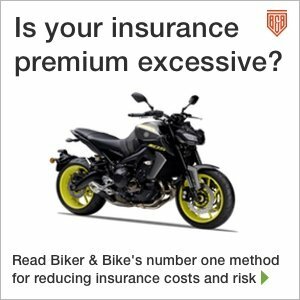 Likewise, unless there is a hefty bike activities element, we haven’t included many club rallies or biker-only music festivals, unless they’ve got a stonking reputation. 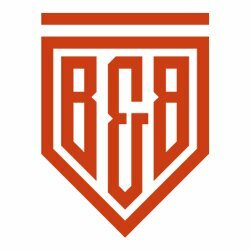 This is mainly a list of the larger or more specialist bike-focussed events, plus we’ve added in the major sports bike race events.